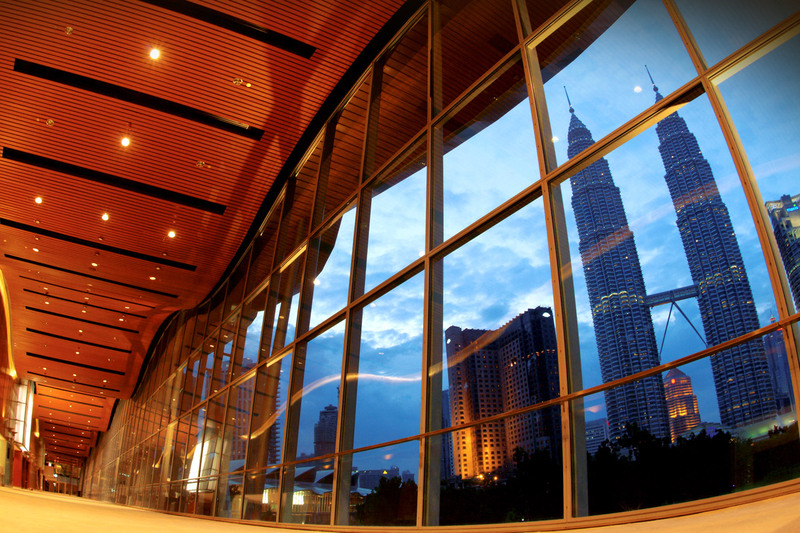 The Kuala Lumpur Convention Centre (the Centre) complies with the Personal Data Protection Act 2010 (“PDPA”) which came into operation in November 2013 on the collection and processing of personal data of past, existing and potential clients. This means that in the course of our business dealings with clients, we may directly, or indirectly through third-parties, obtain and where relevant disclose, such personal information including contact details, background information and any other information pertinent to the hosting an event at the Centre, and to enable us to share regular communications on our services. We may also disclose the personal data if required to do so by law or in good faith in order to comply with the requirements of any law enforcement agency, court order or legal process or, to protect and defend the rights or property of the Centre and our personnel. For further information on how we collect and process your personal data, please review our Privacy Notice below. We provide the Privacy Notice in both English and Bahasa Malaysia. In the event of any inconsistency between the English and Bahasa Malaysia version of this Privacy Notice, the English version shall prevail.